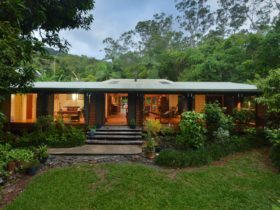 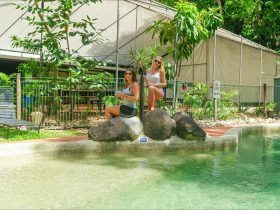 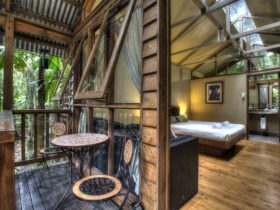 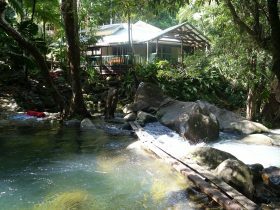 Experience the magic of the ‘Heritage Lodge “in the Daintree’’ Only two hours north of Cairns and just over an hour from Port Douglas, this is the only place in the world where two world heritage listed National Parks meet. 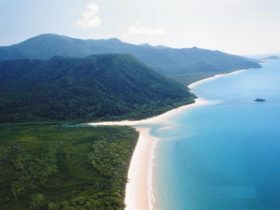 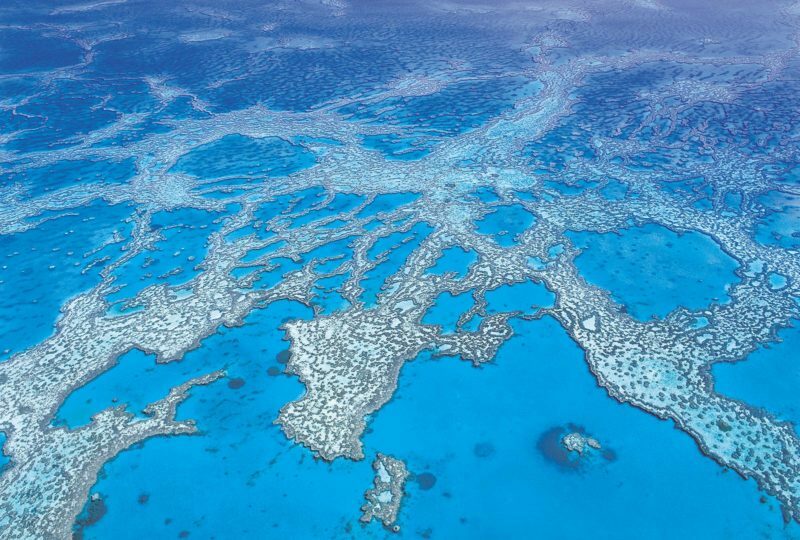 This section of the Daintree rainforest, is where the world’s most ancient rainforest, meets the reef. 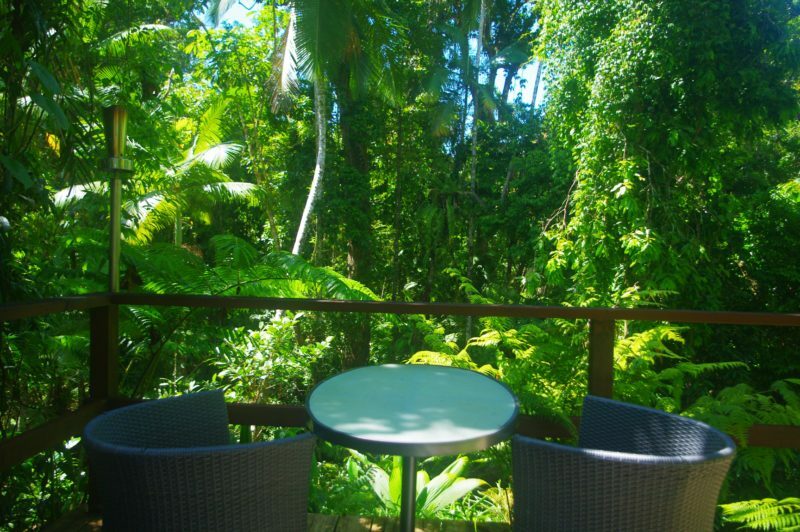 Daily continental tropical breakfast is included in the rates. 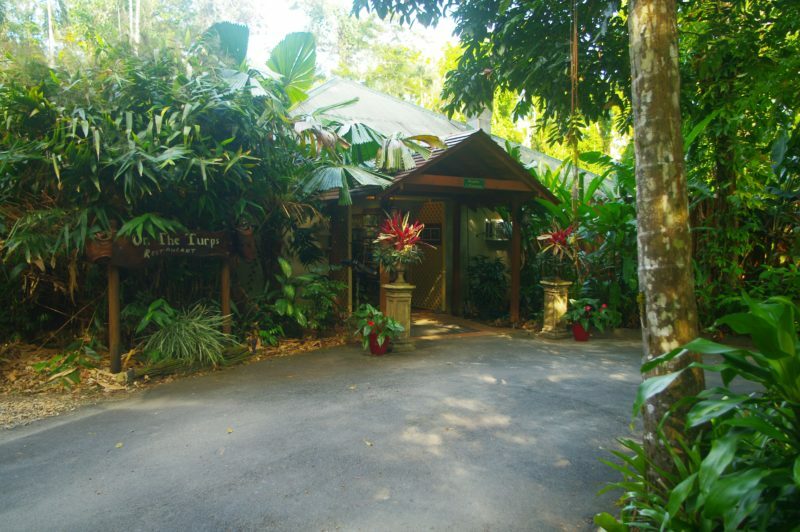 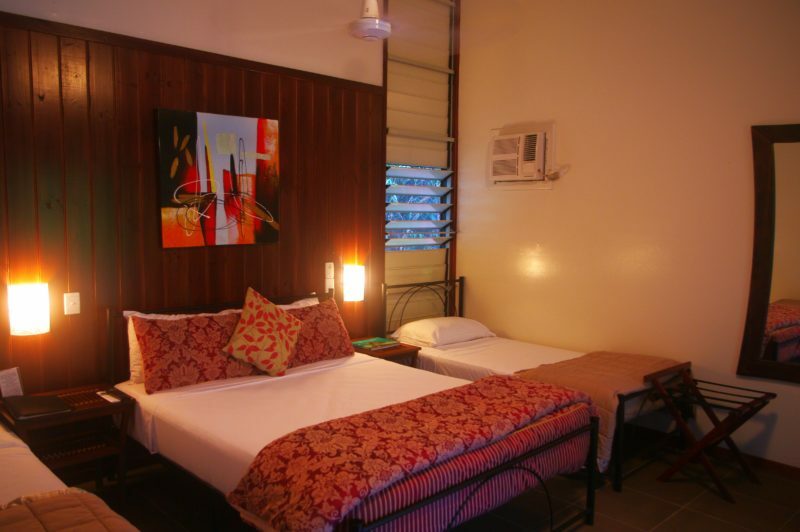 Children 13 years and under stay for free and also receive free tropical breakfast.